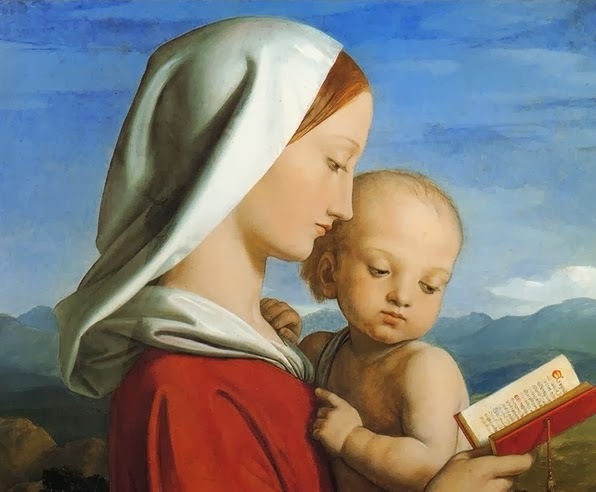 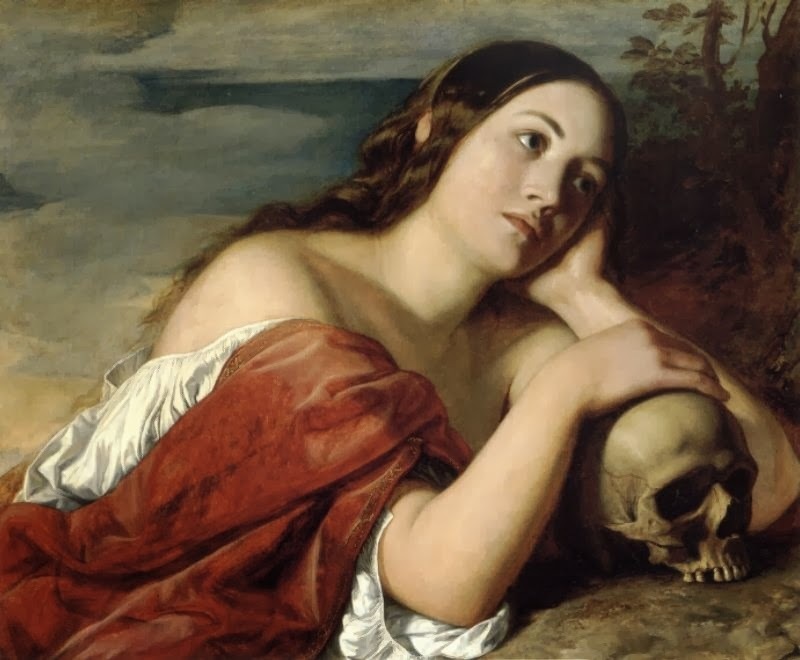 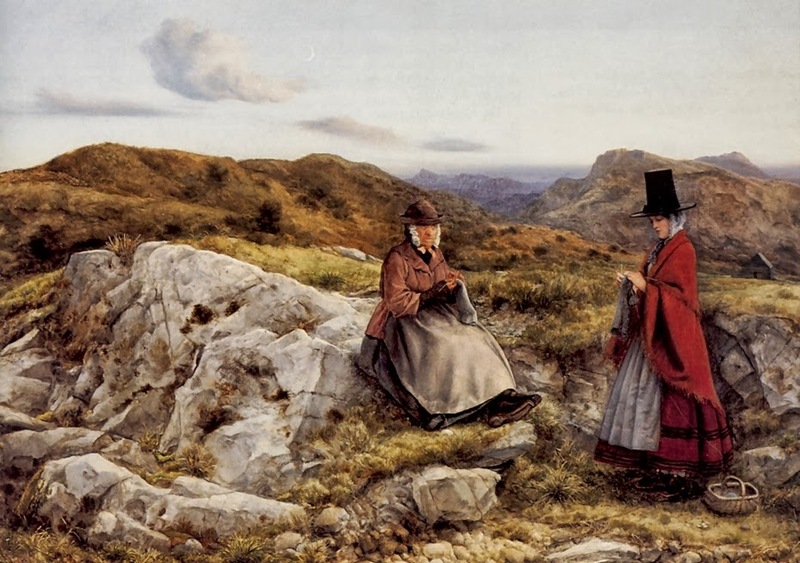 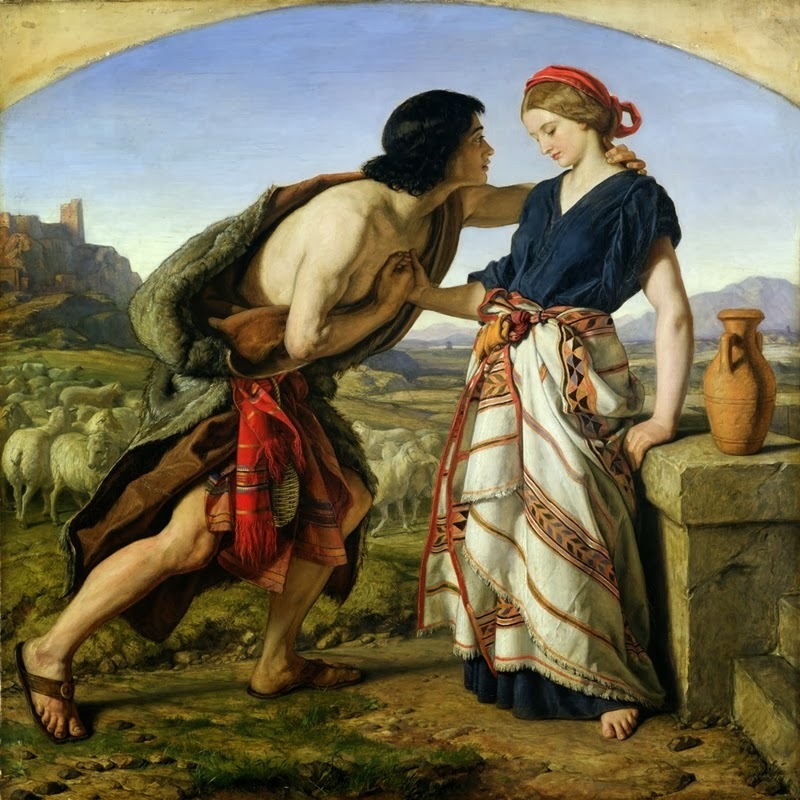 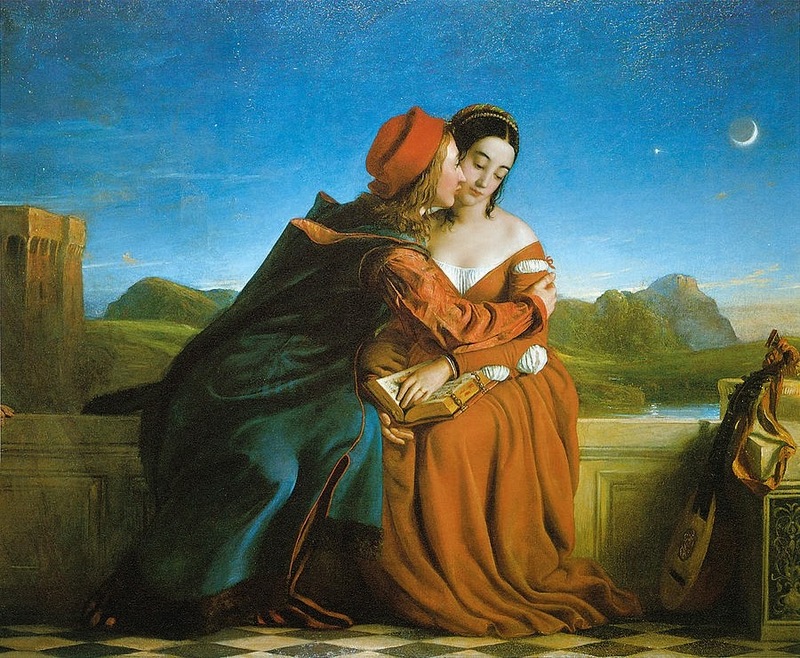 William Dyce was born in 1806 and died in 1864. He was a Scottish painter and pioneer of state art education in Great Britain. 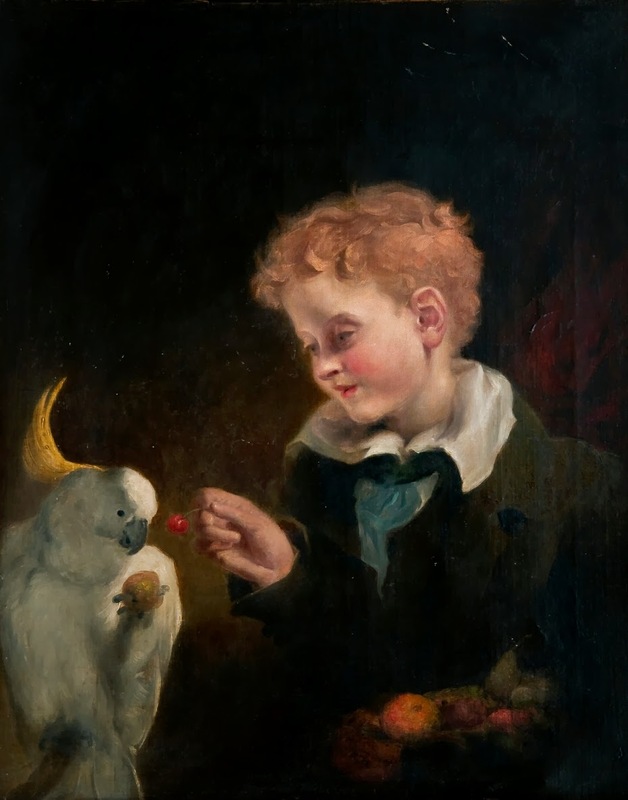 He studied at the Royal Scottish Academy, Edinburgh and the Royal Academy schools, London. 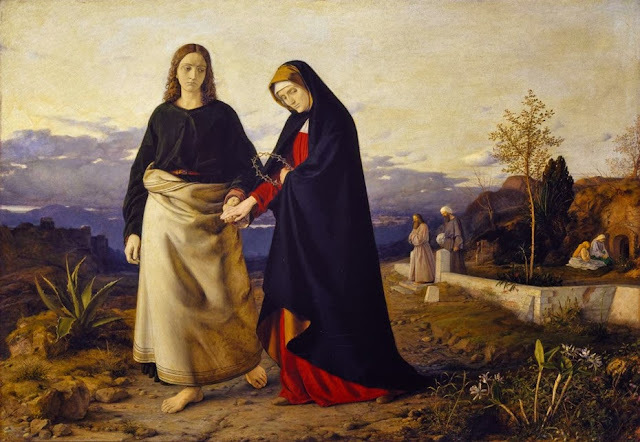 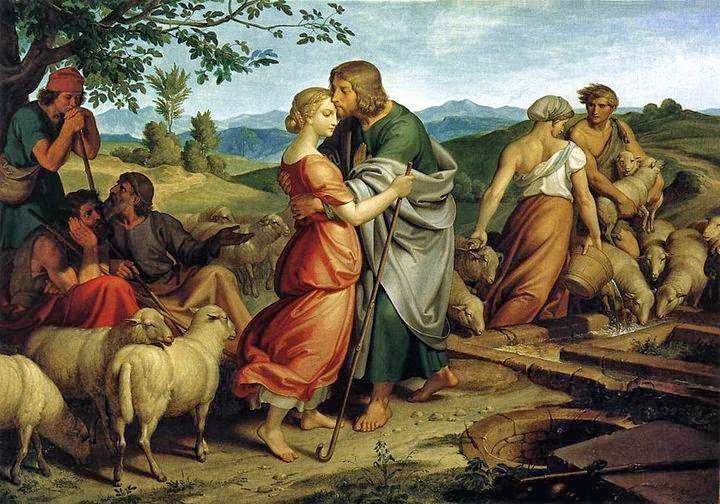 One of the first British students of early Italian Renaissance painting, he visited Italy in 1825 and 1827-1828, meeting in Rome a group of young German painters, the Nazarenes. 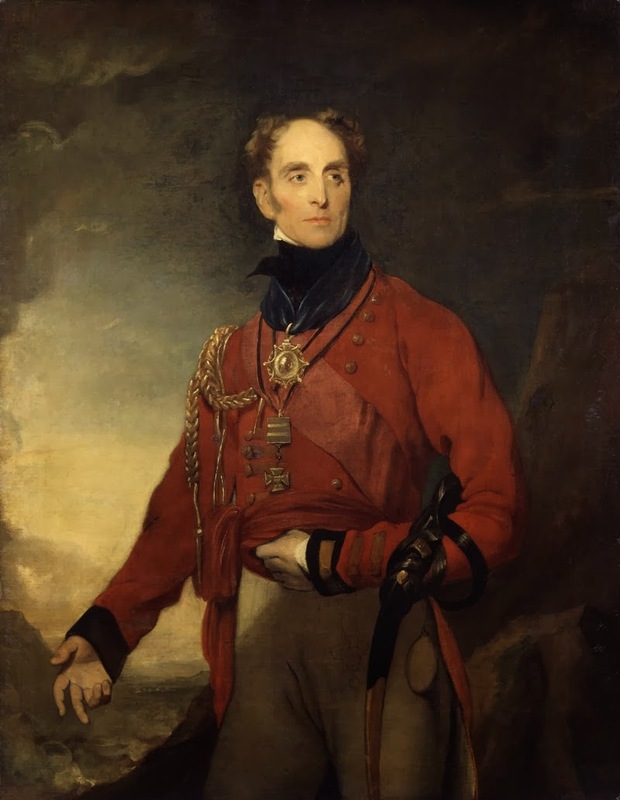 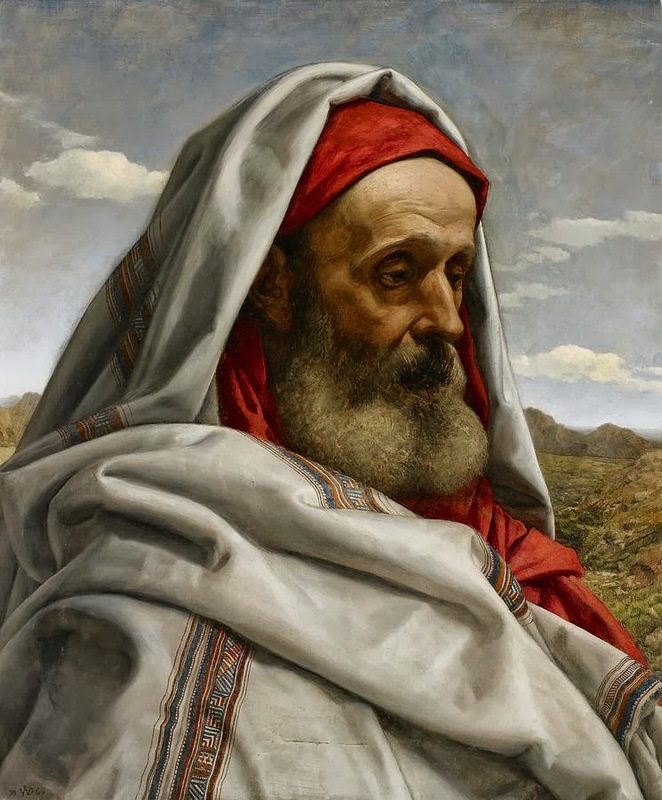 He exhibited regularly at the Royal Academy, being elected associate of the Royal Academy in 1844 and academician in 1848. 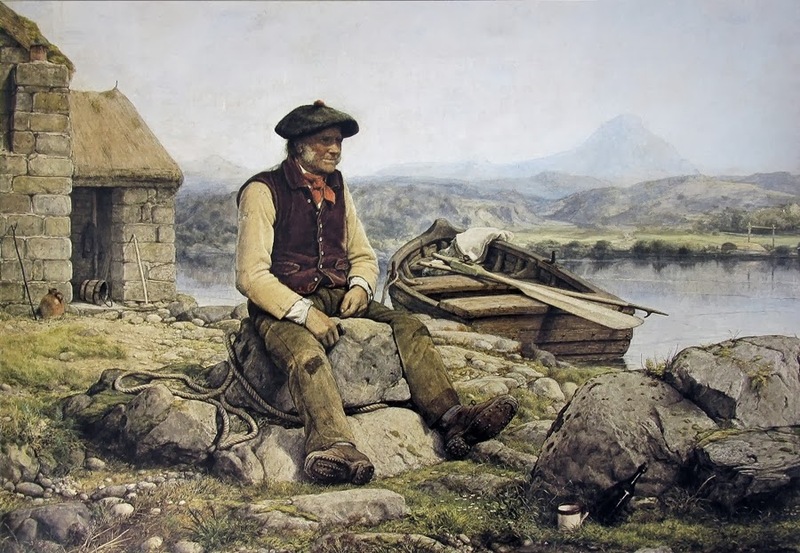 In 1830-1837 in Edinburgh he made portraits for a livelihood. 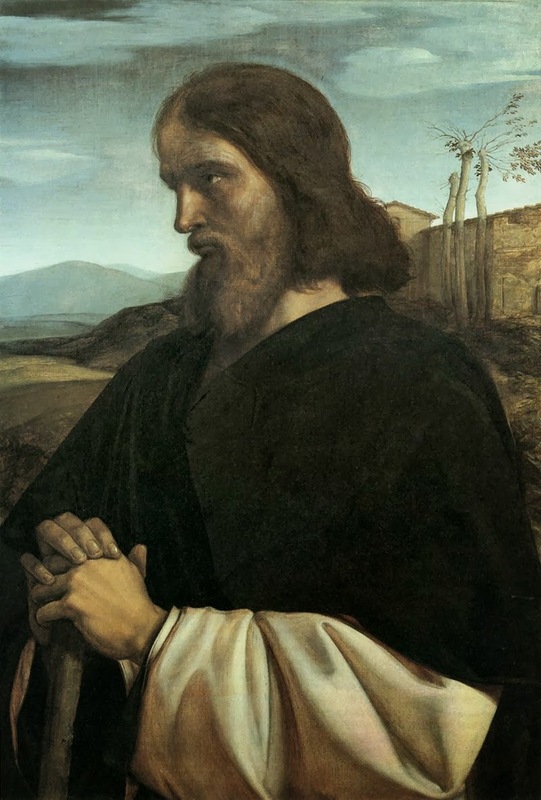 But his Italian studies led him to anticipate the British Pre-Raphaelites in the quest for a primitivist simplicity and repose in his painting that harked back to the art of 14th- and 15th-century Italy. 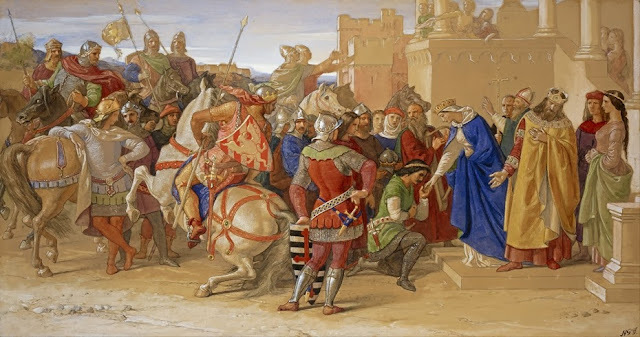 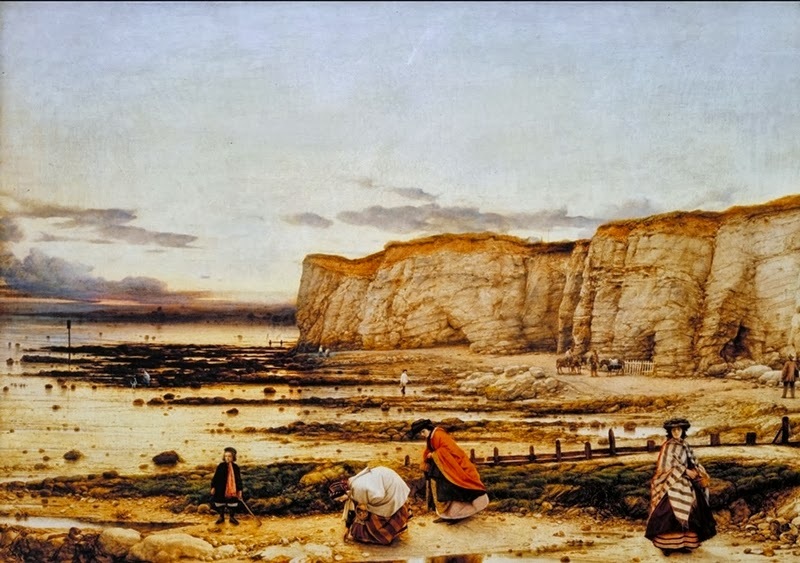 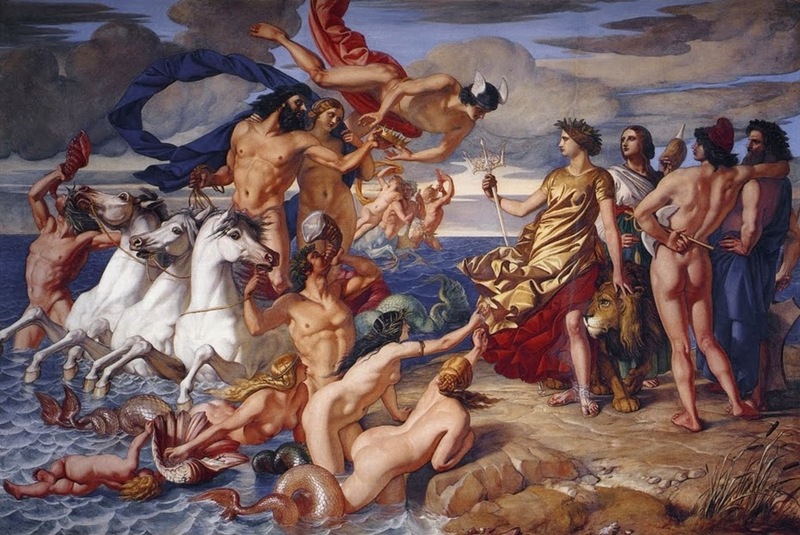 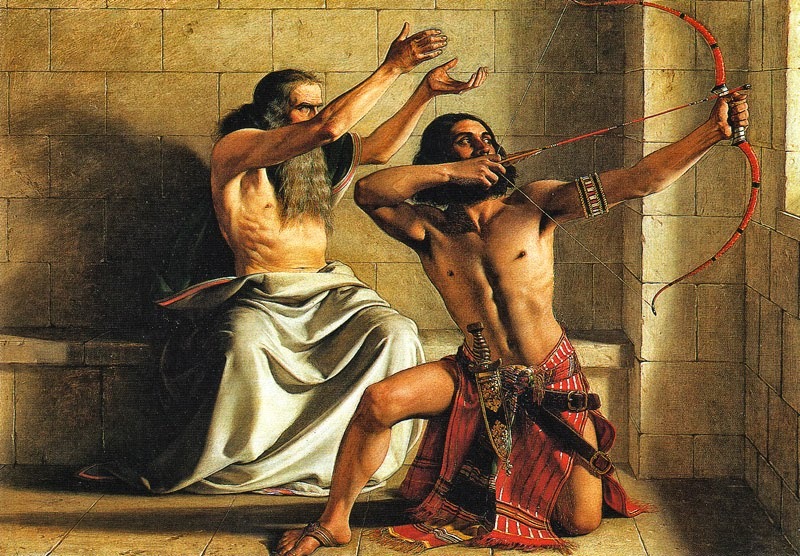 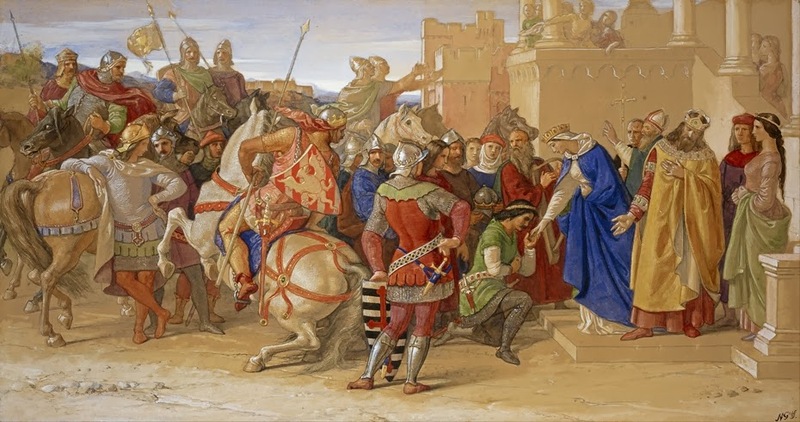 When he died, ee was engaged in painting a series of frescoes for the Houses of Parliament, of which remain the “Baptism of Ethelbert” in the House of Lords (1846) and the “King Arthur” series (1848; unfinished) in the queen’s robing room.